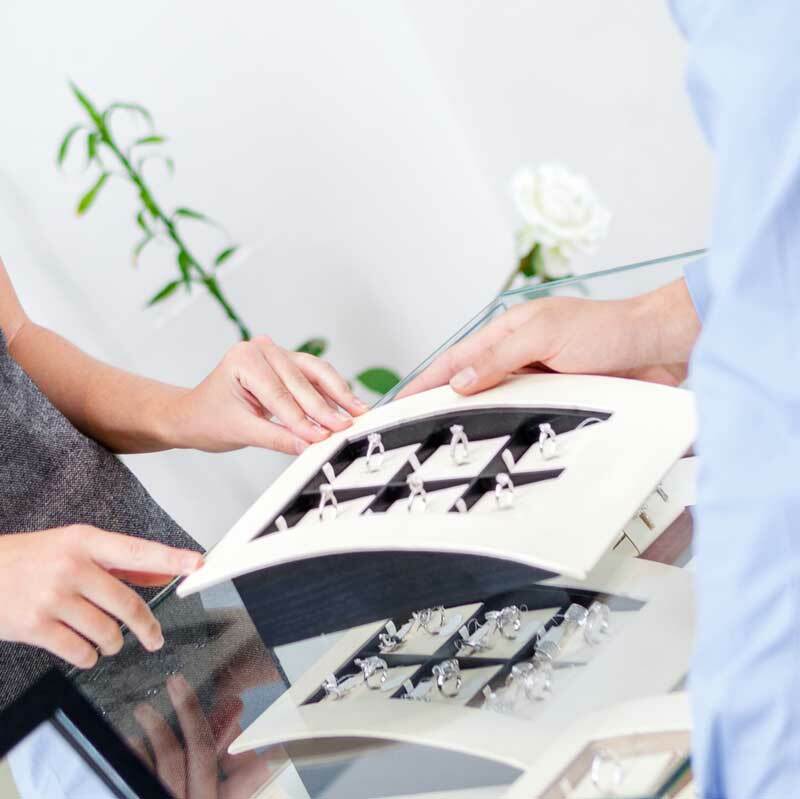 Boutique Brand jewelry companies create lines that are well-distributed through independent jewelry retailers. Sometimes, the brand name is advertised in the jewelry store, and other times the jewelry from the Boutique Brand is mixed in with all the other jewelry. Boutique Brands are often produced domestically. They provide employment in their communities and often train the next generation of bench jewelers. And because they aren’t doing massive production runs, they tend to be more fashion-forward, more responsive to today’s style sensibilities.